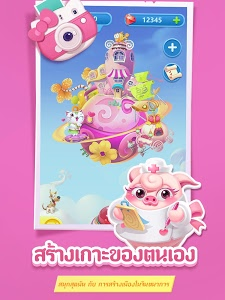 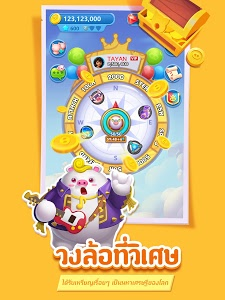 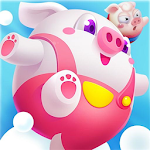 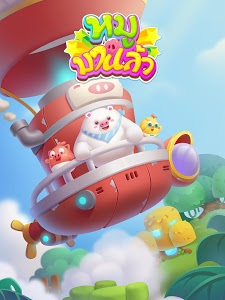 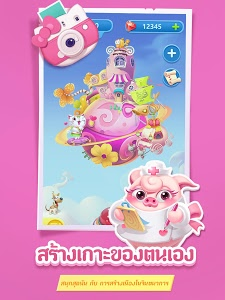 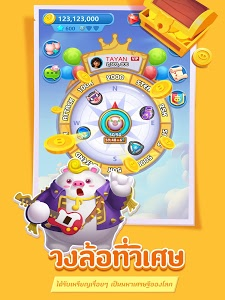 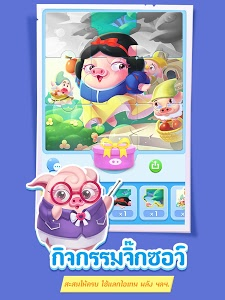 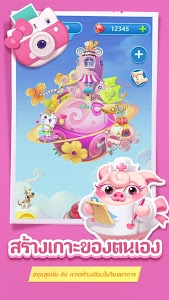 Welcome to Piggy Boom-World wide popular social game !! 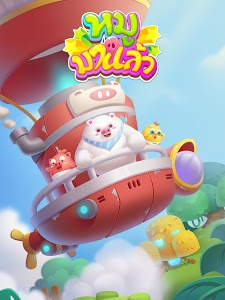 World Cup 2018 is coming! 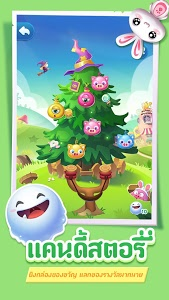 Puzzle and Snowball,get more reward for free! 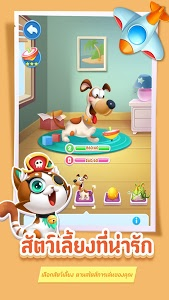 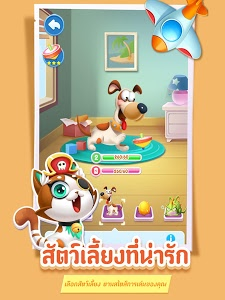 You will play with cute pets here, upgrade your islands and became the winner. 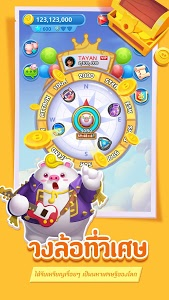 Moreover, you can also get huge treasure and bonus during the play. 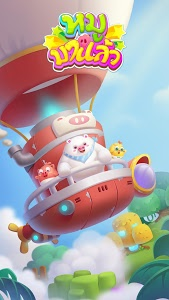 • Pet system, your cute protector, keep your island safe. 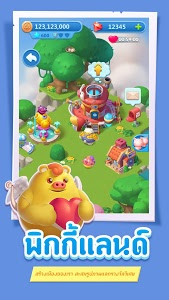 WRITE/READ EXTERNAL STORAGE use for users to send screenshots to us in order to locate and solve problems that may occur in the game. 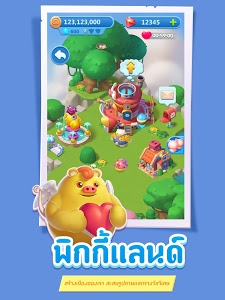 READ/RECEIVE/SEND SMS use for verifying the identities of users and retrievaling accounts,guaranting the safety of accounts,and sharing the game to friends at the same time.RECORD_AUDIO use for audio chatting in the game. 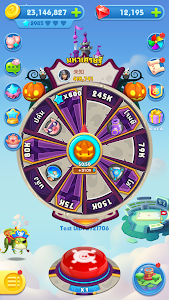 1.Feel the new speed of the wheel,so fast! 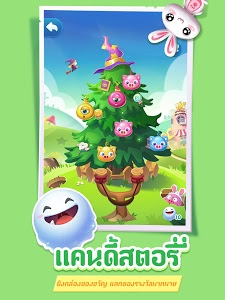 2.New surface of the game,cute and beautiful! 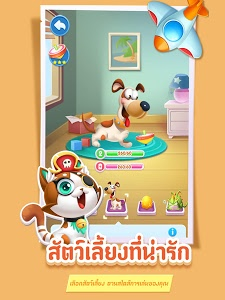 3.Fixed the problem of watching ads. 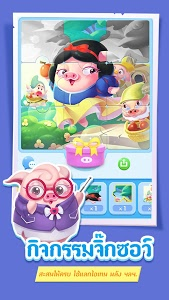 Similar to "Piggy Boom-Building Tournament"